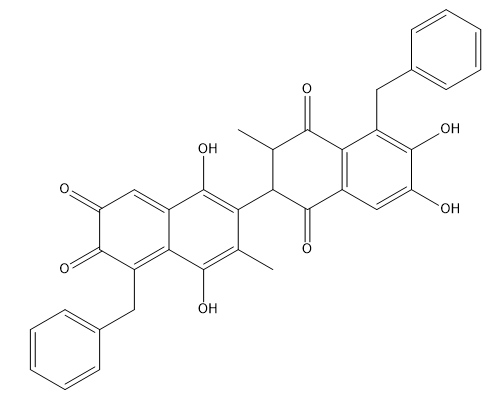 AMG-176 is an inhibitor of induced myeloid leukemia cell differentiation protein MCL-1 (myeloid cell leukemia-1), with potential pro-apoptotic and antineoplastic activities. 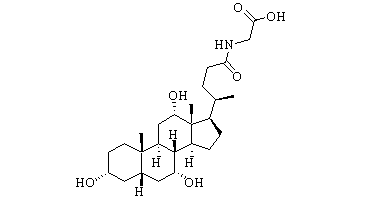 The apogossypolone derivative -BI97D6 binds MCL1 and BCL2, BCL-XL, BFL1 with high affinities. 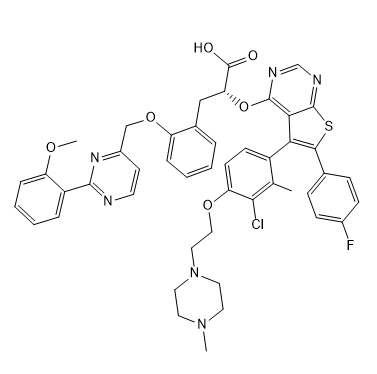 Sabutoclax is a potent and effective Bcl-2 Family (Bcl-2, Bcl-XL, Mcl-1, Bfl-1) inhibitor with IC50s of 0.32 μM, 0.31 μM, 0.20 μM, and 0.62 μM, respectively. 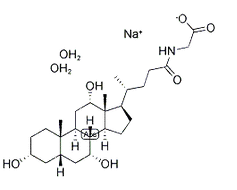 BDA-366 is a small-molecule Bcl2-BH4 domain antagonist, BDA-366, that binds BH4 with high affinity and selectivity. 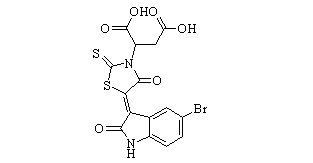 MIK665, also known as S 64315, is an inhibitor of induced myeloid leukemia cell differentiation protein (Mcl-1; Bcl2-L-3), with potential pro-apoptotic and antineoplastic activities.